All too often, long-time, loyal employees of fortune 500 companies face early retirement separation offers, due to company changes. Whether an employee has a choice to accept a buyout offer, or they are in a situation where their employment is terminated, there are many factors that could impact financial security in retirement. McBeath Financial Group has developed a specialty in helping those facing unexpected early retirement to provide answers and game plans. We strive to provide a more secure future, without the additional years of planned employment! As a financial planning firm in central Illinois, we’ve witnessed many local employers offering early retirement and separation packages to employees. Mitsubishi, Frontier Communications, Country Insurance and lately State Farm have offered early retirement buyouts. These have been trying times, and fortunately, we’ve been able to help so many of these early retirees facing unique challenges. With our experience in helping these employees, we’ve learned the unique challenges faced by those in these circumstances. This has led to developing some unique processes helping plan for a more secure financial future, despite the difficult situation. When planning for retirement, it is important to have information specific to you. It's difficult to fully understand the financial impact or the loss of employment before your planned retirement age without this knowledge. 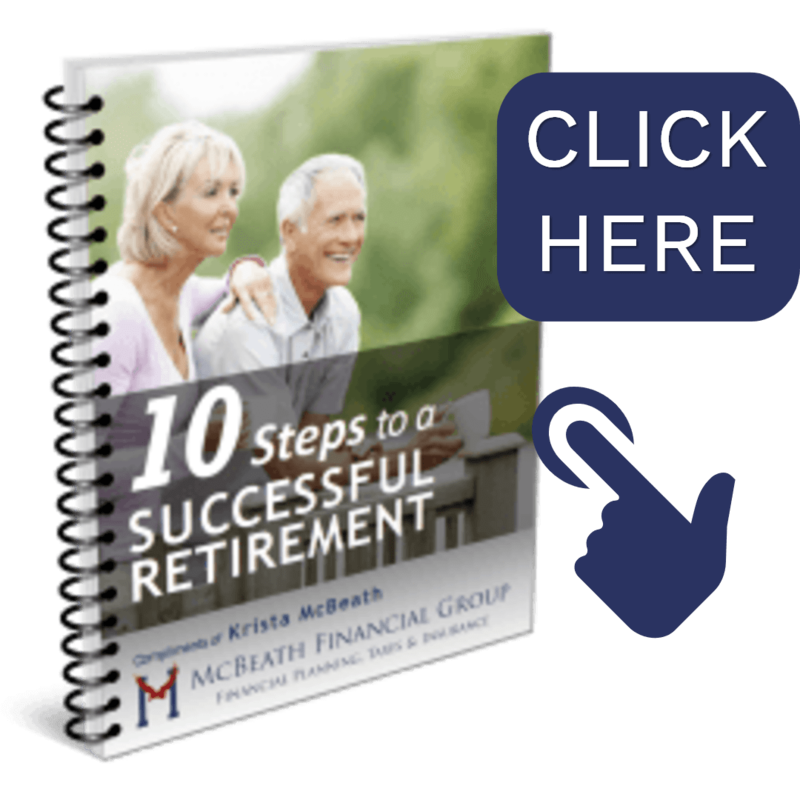 We have this information and I’ve actually created a unique webinar presentation to share the information you need for a more financially secure (and long) retirement. We invite you to attend our online presentation, where financial planner Krista McBeath will share some keys to navigating an early retirement. How early retirement scenarios can be tested with financial software to determine success rates. Advantages and risks to retirement accounts using growth, safety, and income strategies and striving for balance to protect a long retirement. If you find yourself in an early retirement situation, regardless of the reason, you'll find value in this webinar presentation.